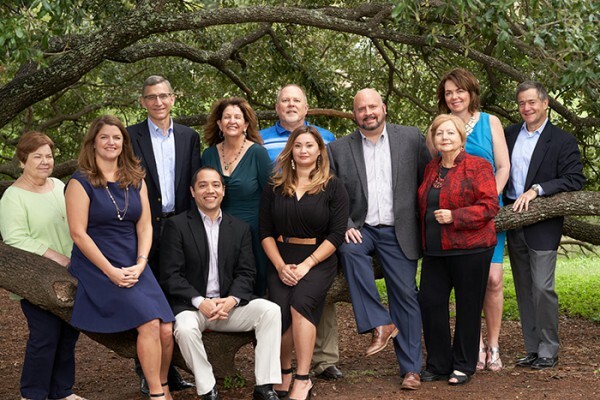 About Lucien, Stirling & Gray Advisory Group - Financial Advisors - Austin, TX | Lucien, Stirling & Gray Advisory Group, Inc.
We are more than a group of advisors. We’re dedicated to your success. Not us. We are comprised of professionals with diverse talents and experience who share a commitment to teamwork. So when you work with Lucien, Stirling & Gray Advisory Group, Inc., you get a whole team of experienced pros, no matter where your needs take you. Our team brings together a close-knit group of professionals who share a common belief that through teamwork, cooperation, and shared expertise we can bring our clients the most intelligent, objective advice possible. As you’ll see from our bios, many of us have worked together for years. We trust each other, and our clients can feel it. Our associates have been chosen for their personal – and professional – experiences. Each brings a level of personal attention and individual care to a process that can be intimidating and fraught with emotion. Working with us, you’ll benefit from a combination of talents put together to provide you with the best possible advice for your personal situation. Whether you are an individual investor, a corporate plan sponsor, or a trustee, when you succeed, we succeed.